West Bloomington location. 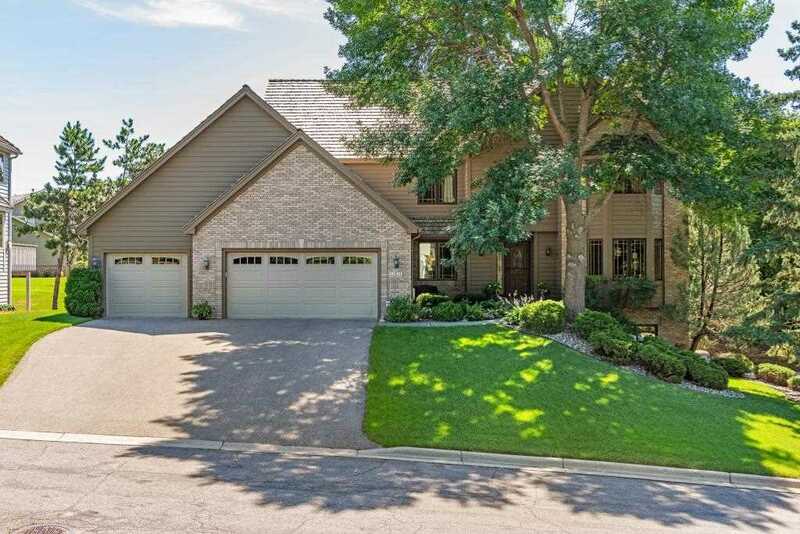 A stunning executive home located on a quiet cul-de-sac. Convenient proximity to Dred Scott Playfield, Olsen Elementary and Middle School and Jefferson High School. With spacious, upgraded interiors, extensive landscaping, and beautiful pool, this home makes for a fabulous home to entertain family and friends! Directions:Hwy 169, east on W Old Shakopee Rd, right/south on Yukon Ave S, left on W 110th St, right on Yukon Circle, home is the second on left. SchoolsClick map icons below to view information for schools near 11011 Yukon Circle Bloomington, MN 55438.